If you’re running out of ideas on where to have a staycay next… you’ve landed on the right page. You’ll never be short of choices because we always bring the best staycation recommendations to you. In case you've missed it, we've already given you a list of 17 trendy hotels for that ultimate weekend staycation. So here are 10 MORE staycation ideas that we bet have probably never crossed your mind! Here’s a pretty good tip: book directly from the hotels’ websites for better rates and other promotions – you heard it from us! What’s one of the best things to do in Singapore? Shopping, of course! And a great hotel that puts you in the heart of Bugis, a favourite shopping spot, is the InterContinental Singapore. Shop till you drop at Bugis Junction or hop over to Bugis Street, arguably one of the best places in Singapore for bargain hunters. When you’re done shopping-till-you-drop, take a five-minute stroll back to InterContinental Singapore, and unwind in the luxury of your gorgeous hotel room. Ahh, bliss. 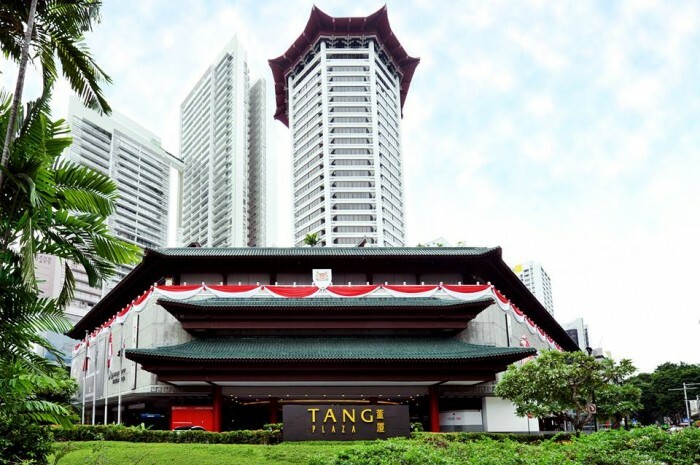 Check out great ongoing offers at the InterContinental Singapore! They have plenty, but our pick of the lot would have to be their Weekend Special promotion. Click on this link, change the dates to select a weekend stay, and voila! For just S$282.50, you not only get daily breakfast for two, you may even score a 4pm check-out. With their newly renovated rooms and amazing location, it’s almost impossible not to enjoy yourself at this hotel! Book your rooms now; there's honestly no better way to spend a weekend. No, you don’t have to sell an arm and leg to live life like the luxurious! 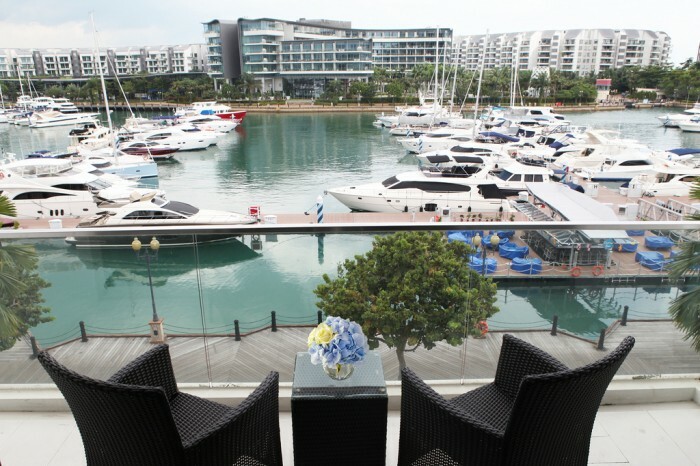 With ONE°15 Marina Club at Sentosa Cove, soak in the lavish vibes of Singapore’s premier leisure waterfront district. Marvel at the absolutely gorgeous views that this hotel offers, from the lush rolling hills to the stunning marina view! After all, what spells ‘opulent’ better than waking up to the view of ships docking right at your windows?? Check out ONE°15 Marina Club’s room promotion for the month of August for great savings. Lookin’ for some family fun? Then Furama Riverfront is totally the hotel for you! With its gorgeous Theme Rooms that can fit up to two adults and two children, your kids will be totally entertained. Not only that, with the Xbox console in the room, plenty of pool toys at the swimming pool, and an indoor playroom just for your little ones, you’re definitely guaranteed a totally fun family bonding time! Just look at how gorgeous their themed rooms are! 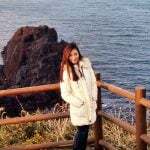 They have lots of ongoing promotions, such as the Family Holiday Escape, inclusive of a family-themed room, an in-room Xbox, as well as access to the hotel's children playroom and more! There's no better way to bond with your family – make your reservations with them today! If you’d rather just have a more laid-back staycation with your family, check out Hotel Jen’s Sweet Escape package for a fun-yet-economic time in their Deluxe Family Room? Why not laze your afternoon away as you and your family trawl through the many shops in the shopping district of Orchard! If not, lying by the pool while your kiddos make a big splash at the hotel’s simply gorgeous pool sounds like a pretty good option, too! For a weekend of ultimate pampering, definitely check out this One Farrer Hotel & Spa’s Spontaneous Getaway package! 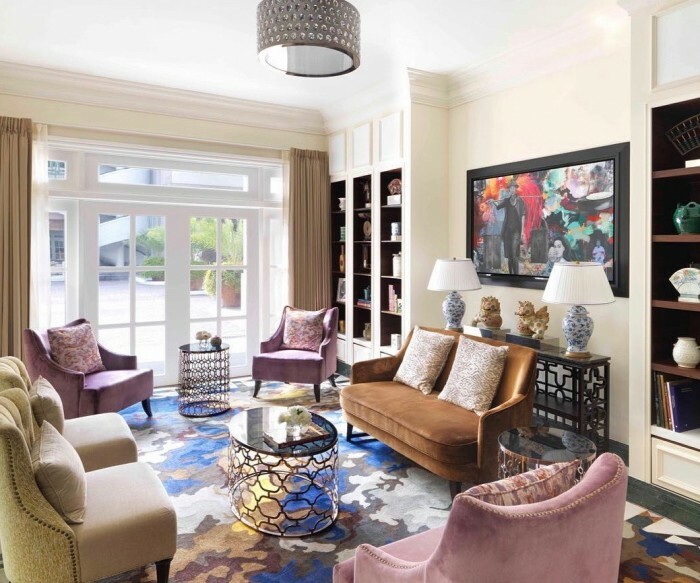 With cocktails and munchies at their Sunset Bar by the pool, a complimentary art tour, FREE access to their Skyline Lounge as well as spa credits – that’s right, SPA credits! – get ready for a whole weekend of endless indulgence! I mean, seriously, what better way to treat yourself than with an all-rounded, totally luxurious spa retreat? To find your zen , Carlton Hotel’s Carlton Weekend Escapade is definitely the staycation for you! Kick off your relaxing Saturday morning with a complimentary yoga class before heading off for your complimentary buffet breakfast! The best part? It’s all from only $180! I’m totally sold. The newest kid on the Bugis block, Hotel Boss, is barely a year old, but that doesn’t mean it’s lacking in the wow factor! 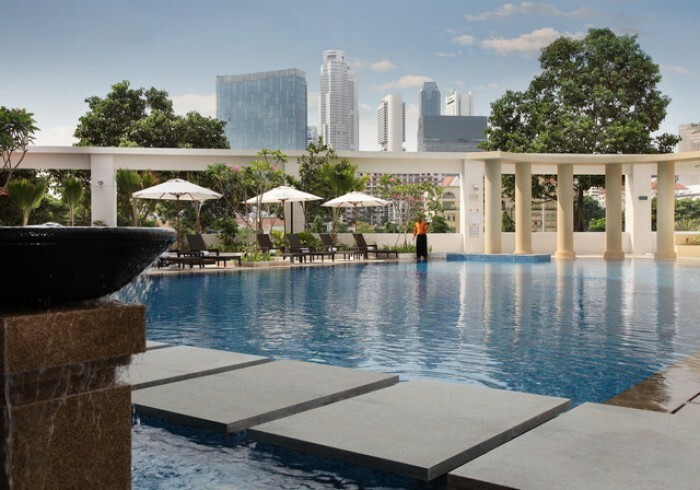 With high-speed WiFi, an internet-connected 40” LED TV, a fabulous Sky Terrace, gym, and shopping alley , you wouldn’t even want to step out of your hotel! Psst… Here’s a great tip for you: Book directly through their website to enjoy an early check in (after 11AM) and a late check out (by 3PM). 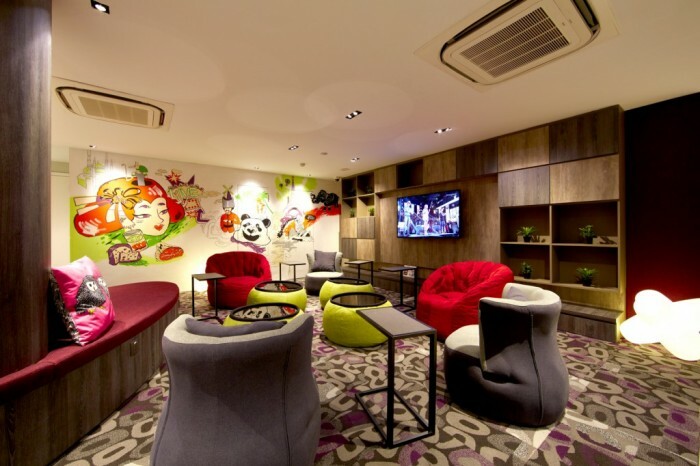 If you’re looking for a weekend of partying, partying, and even more partying, stay in Park Hotel Clarke Quay! 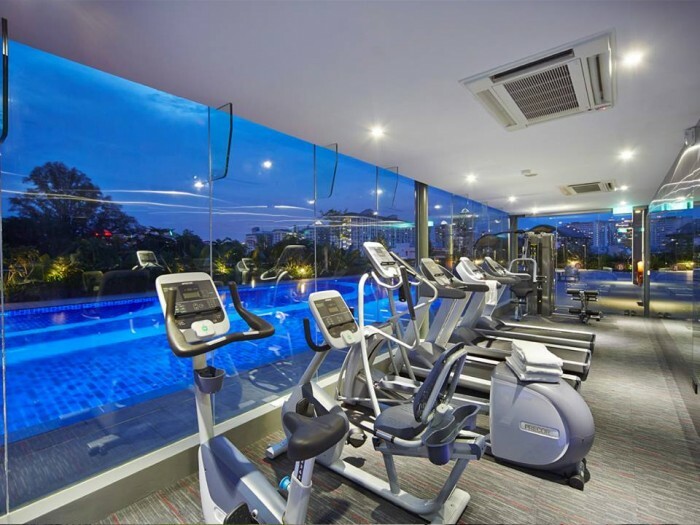 Situated super close to the entertainment district of Clarke Quay, with its endless restaurants, pubs, bars and clubs, Park Hotel would most definitely make for the ultimate party staycation! It doesn’t hurt that the hotel’s awesomely gorgeous too. Book directly through their website to get a FREE UPGRADE! Wow, sweet or what? With a name like Hangout @ Mount Emily, you just know that you’re going to have a fabulous time kicking back and chillaxing over your staycay weekend! Chill out at their VegOut Lounge as you go through the endless array of movies, books, mags, and more! If not, take a breather and head to the neighbouring Mount Emily Park, or soak in some sun at their their totally relaxing rooftop pool! Definitely check out their Sweet Summer Special offer to really have yourself a totally sweet summer! So there ya have it, folks: 10 hotels you never thought you'd stay at for a staycation! After all, life is too short not to check out these awesome hotels, so what are you waiting for? The time to plan your next staycation is NOW!